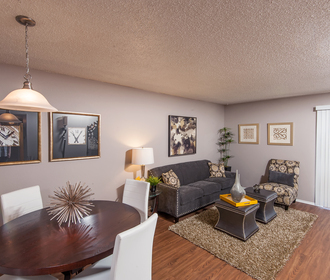 Make your move to The Cottages on Edmonds apartments! 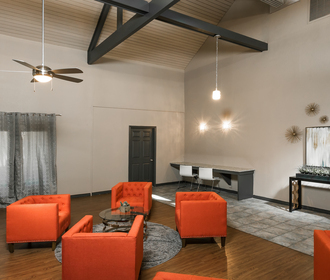 Our newly renovated one and two bedroom floor plans provide you with all of the comforts and luxuries you deserve while keeping you just north of the downtown Dallas energy. Start each day in your new Lewisville home by enjoying ample closet space and open breakfast bars. Come home to a space designed with you in mind--from our stunning faux wood flooring throughout to the new stainless steel appliance set in your fully equipped kitchen. Take advantage of our many community amenities, including an executive business center, billiards room and state-of-the-art fitness center. Meet with one of our professional, friendly team members today and end the search for your new home at Cottages on Edmonds! Visit Cottages on Edmonds today to reserve your new home and experience the art of Lewisville living! Our newly renovated models are open daily.e designed with you in mind--from our stunning faux wood flooring throughout to the new stainless steel appliance set in your fully equipped kitchen. 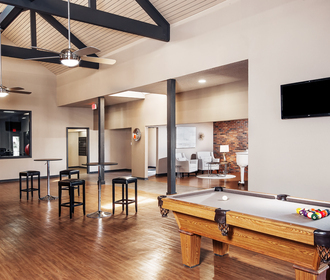 Take advantage of our many community amenities, including an executive business center, billiards room and state-of-the-art fitness center. Meet with one of our professional, friendly team members today and end the search for your new home at Cottages on Edmonds! Visit Cottages on Edmonds today to reserve your new home and experience the art of Lewisville living! Our newly renovated models are open daily.